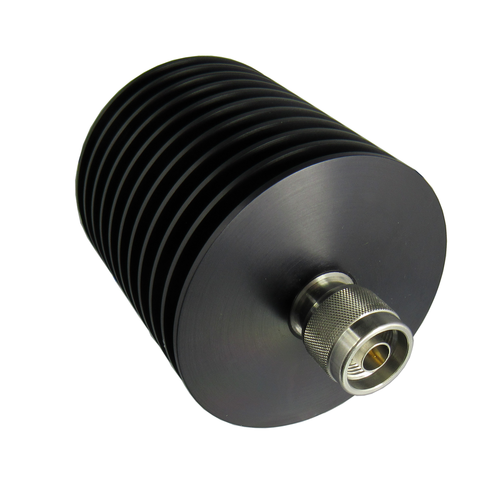 N Terminations here vary from 2 to 100+ watts, and from 6ghz to 18ghz. When offered with a hex nut, we use the IEEE P297 19mm (0,748"). Some N terminations come with a 3/4 hex, some n terminations come with a 13/16 hex, and some type n loads come with no hex at all--usually a knurled nut. 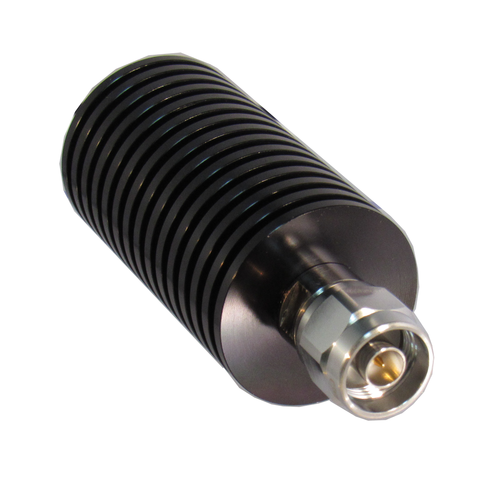 Standard N terminations (11ghz, 50 ohms) work finger tight, precision n terminations usually have a torque spec. These N terminations are often used as Dummy Loads, aka RF Dummy Loads. Use an N type terminator like those below to terminate unused ports with low reflections, and to protect active devices from 100% power reflection. 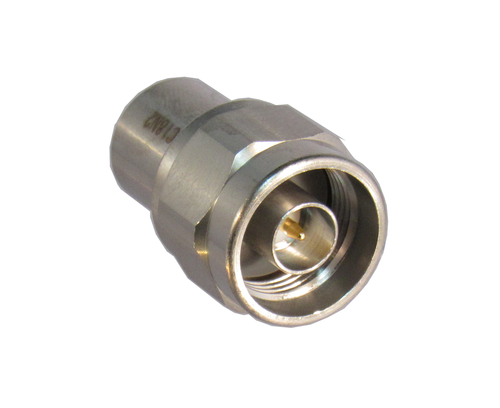 Both standard N terminations (brass body, 11ghz) and precision Type N terminations (18ghz, stainless steel body) are offered. Please click on a subcategory from the drop down menu above to see find the exact n termination you need.